With the Seagate Barracuda ST380815AS, you get a desktop hard drive that works with PMR storage technology. These drives are among the most reliable in their class and can therefore also look good in the entry-level server. With the Seagate Barracuda ST380815AS, you get a desktop hard drive that works with PMR storage technology. These drives are among the most reliable in their class and can therefore also look good in the entry-level server. 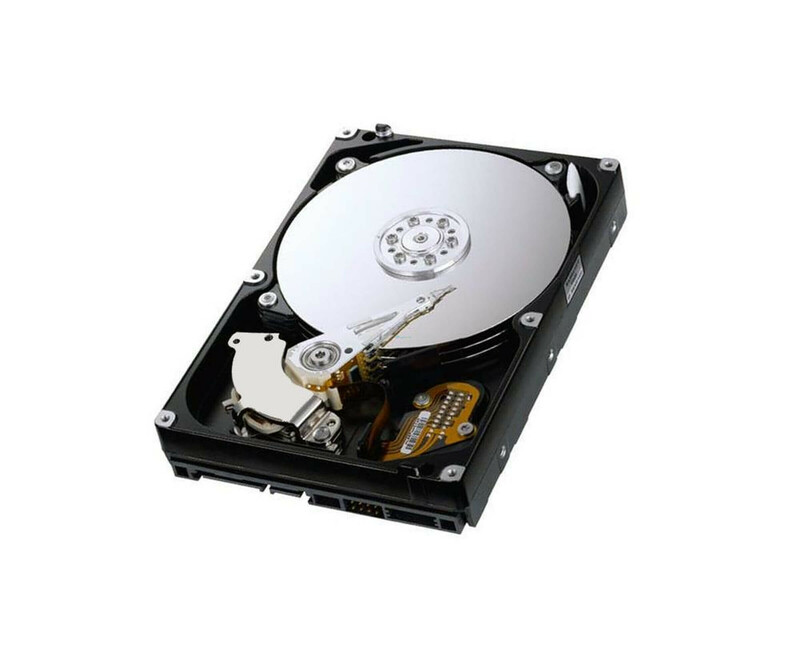 The used hard disk is in a completely overhauled condition and is of course ready for immediate use. You can store the operating system, your applications and other content directly on the Seagate Barracuda ST380815AS, for which a total of 80 GB is available. It is also a 3.5-inch drive, so a corresponding drive bay in the PC case is required. Often several of them are available at the same time, which makes an extension possible. The Seagate Barracuda ST380815AS can use 300 MB/s as the maximum data transfer rate, since the Serial ATA-300 interface is used to connect to the main board or memory controller. The 80 GB SATA hard disk offers further advantages for data transfer due to the integrated 8 MB cache memory, which it uses completely automatically, of course. The Seagate Barracuda ST380815AS 80 GB SATA hard disk drives are powered at 7,200 revolutions per minute. This results in short access times and the drive develops less heat. Techniques such as Enhanced G-Force Protection additionally protect the hard drive against shocks and shocks. With the help of S.M.A.R.T. you can check the status at any time. Features Native Command Queuing (NCQ), Adaptive Fly Height, Clean Sweep, Directed Offline Scan, Enhanced G-Force Protection, Perpendicular Recording, Seagate SoftSonic, S.M.A.R.T.